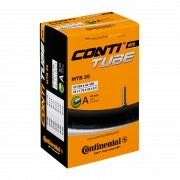 Continental tubes are made to be sturdy and reliable. 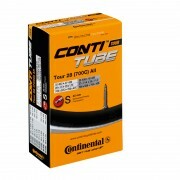 All Conti tubes have removable and replaceable valves. 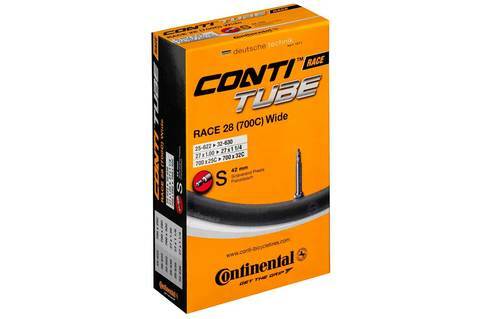 The Continental Cross 28 700c Presta Inner Tube is the same high quality as standard race tube but wider to allow for cyclocross tires. 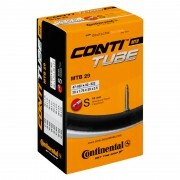 They are designed to fit tires from 25c to 35c, ideal for cyclocross, touring and hybrid tire. 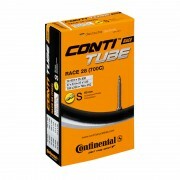 These have the added bonus in coming with either a 42mm Presta valve, for bikes with deep section rims, giving you room to get the pump valve on.